Facebook revealed on Friday that a bug related to its Photo API could have allowed third-party apps to access users’ photos, even ones that were supposed to be private. According to the social media giant, its internal team discovered a bug in the Photo API that impacted users who had utilized Facebook Login and allowed third-party apps to access their photos. Applications that are granted access to photos are normally allowed to access only images shared on a user’s timeline. However, due to this flaw, developers could have accessed other photos as well, including ones shared on Facebook Marketplace or via Stories, or photos that were only uploaded to the social media service but not posted. The vulnerability exposed photos for 12 days, between September 13 and September 25, 2018. 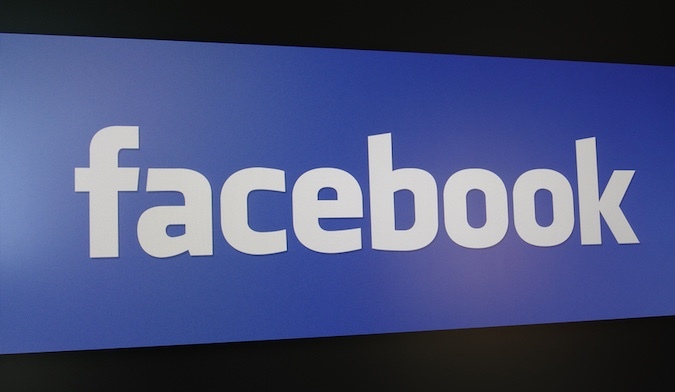 Facebook believes the bug impacted up to 6.8 million users and 1,500 applications built by over 870 developers. The company pointed out that only apps granted access to photos by the user could have exploited the flaw. Facebook says it’s notifying impacted people via an alert in their account and it also plans on releasing tools early next week that will allow developers to determine which of their users may have been affected by the issue. Developers will be instructed to delete photos obtained as a result of this bug. Facebook announced this week that it has paid out more than $1.1 million through its bug bounty program in 2018, with roughly $7.5 million paid by the social media giant since the launch of its program in 2011. The $1.1 million has been awarded to researchers from over 100 countries for more than 700 valid reports. Facebook has been hit by several privacy and security incidents this year, which has resulted in the company expanding its bug bounty program and significantly increasing rewards for some types of vulnerabilities.